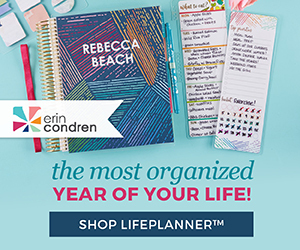 I have a very exciting exclusive coupon offer to share with you! 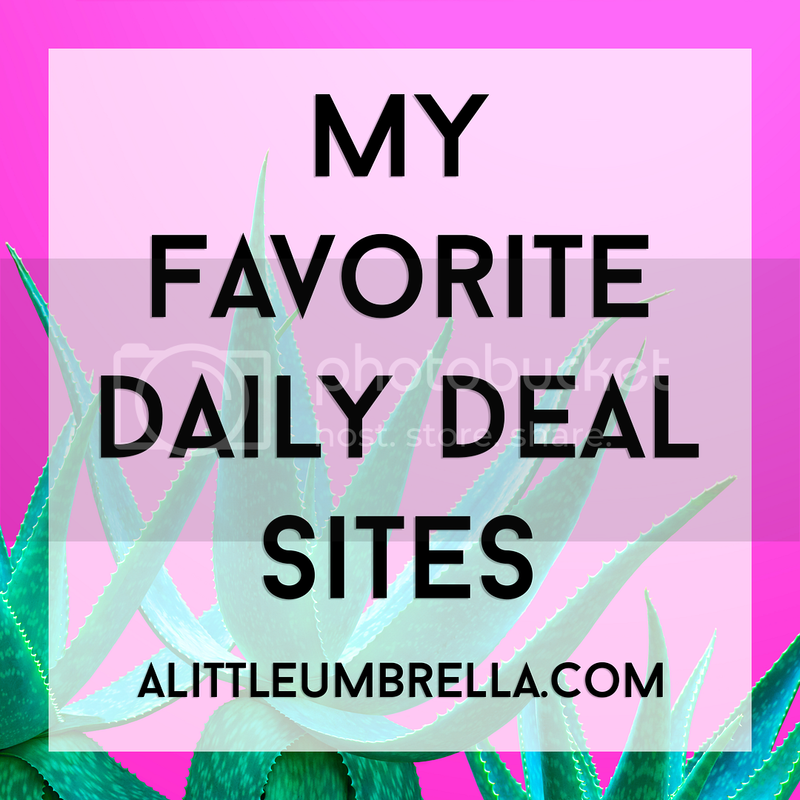 If you read my blog, you know I love Daily Boutique Deals. One of my favorite sites to find deals is GroopDealz. 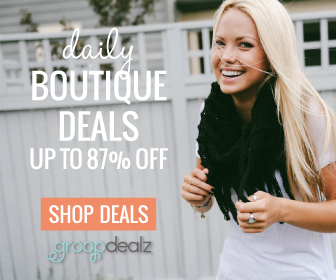 GroopDealz curates daily deal events for adventurous online shoppers who love the excitement of discovering new items every day from local sellers, boutiques and name brands. Now for the code! 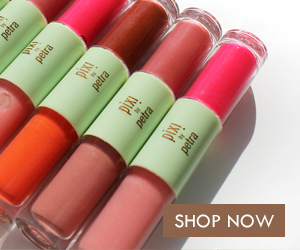 You can get 10% off your entire order with the code UMBRELLA10. Shop now because this code is only valid until 12/21. Get a last minute holiday gift or a little something for yourself! 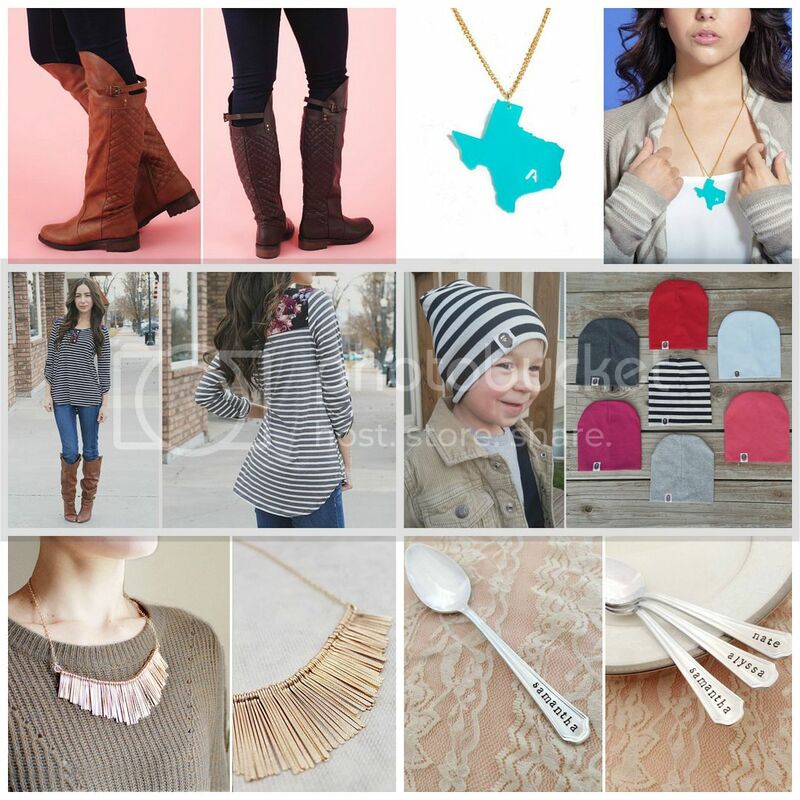 Here are a few of my favorite finds available now at GroopDealz! Click HERE to start shopping for these cute items or the many many others avilable now at GroopDealz! Don't forget to use the code UMBRELLA10 to get 10% off your order through 12/21. Happy Shopping!